Happy 2015! 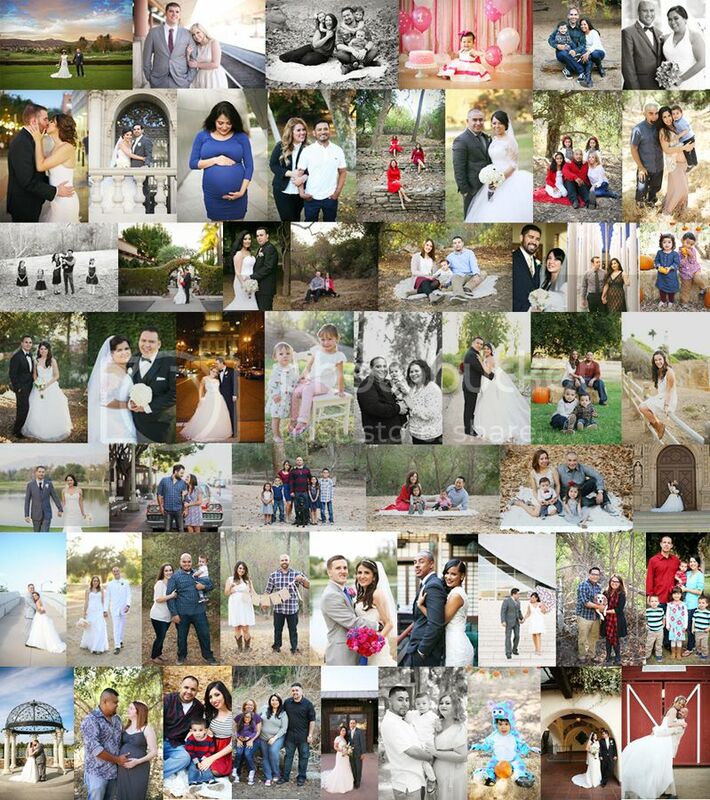 I just finished putting together a collage of some of the couples & families that we got to photograph in 2014. It's amazing to see what our 2014 looked like (work wise) and now I am sitting here filled with so much gratitude and humbled by just how blessed we are. I want to say thank you SO much to each and every one of you who asked us to photograph your wedding, engagement session, your family, the expansion of your family, your babies. Thank you to those who keep coming back. Thank you to those of you who allow us to continue to document your real life love story. Thank you to all of you who show us love. You are all the reason we feel blessed. You are all so special to me. Really. Honestly. We truly cherish each and every one of you. I love getting to document all those moments in time that you hold so dear to your heart. We also value those moments just as much and feel so blessed to be a part of capturing those memories for you. And I don't just speak for myself. When I showed Art the collage the first thing he said was "it's cool to see so many people we have photographed in just one year. It makes me happy to see that." From both us, thank you, thank you, thank you! From the looks of it, 2015 is going to be filled with amazing people, too. We can't wait to continue to do what we love, because we can't imagine it any other way...we wouldn't want it any other way. When you love what you do, you feel the need to do it and that's exactly what I feel. I have not set any resolutions for 2015, but I do know I want to give more...to you...to our photography...there's so much in store and we hope you are here to share in everything! Don't you agree that 2014 looked amazing? !